Thank you for coming to Kokubunji M’s last Friday. 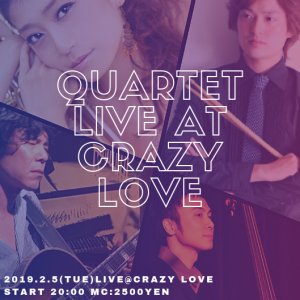 We played many great jazz tune, it was so excited. Next time will be on April 17th. It is february, cold days continuing. 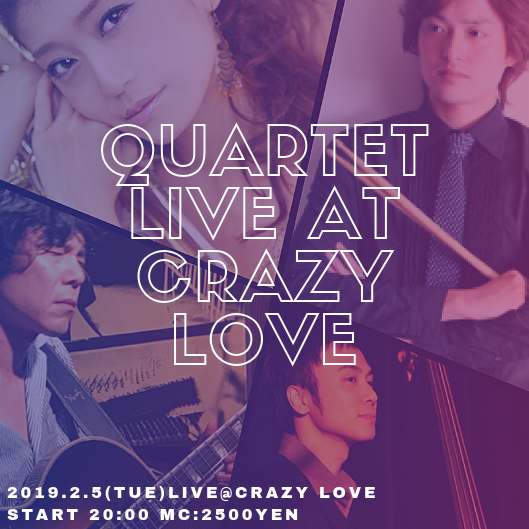 Tonight I’ll perform as quartet at Kyodo Crazy Love. This entry was posted in 日記 on Feb 5th, 2019.